The UFA 99G Premier team has been setting high goals for themselves for the past several years. 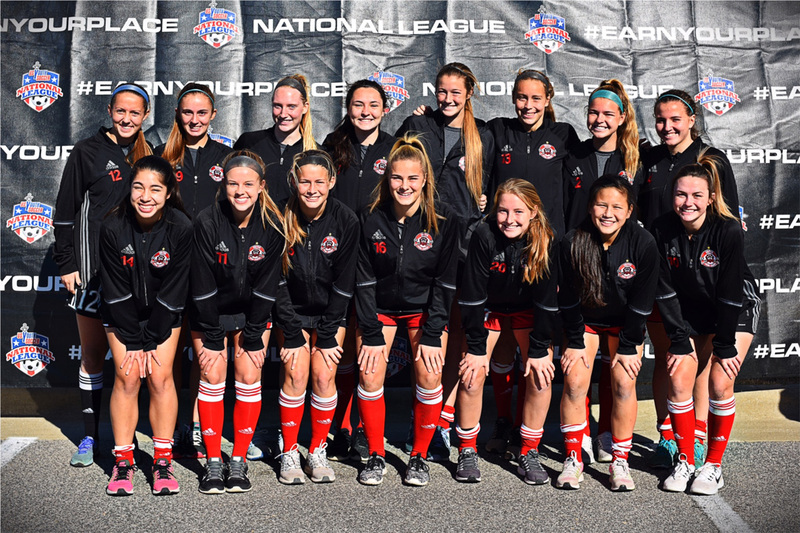 They have competed for three straight years in the USYS National League. That experience has helped them to become the 2015-16 Southern Region League Champions and the 2016 Georgia State Champions. The core of this group has been together since U8, but they have acquired additional key players over the years. Players have been promoted from the Red team and others travel from as far away as South Georgia to train and compete on the team. Nine players have verbally committed to play Division 1 soccer and several more are considering their offers.